This Chicago, Memphis, and New Orleans Multi-Centre includes flights, hotel stays in Chicago, Memphis and New Orleans, and Amtrak from Memphis to New Orleans. 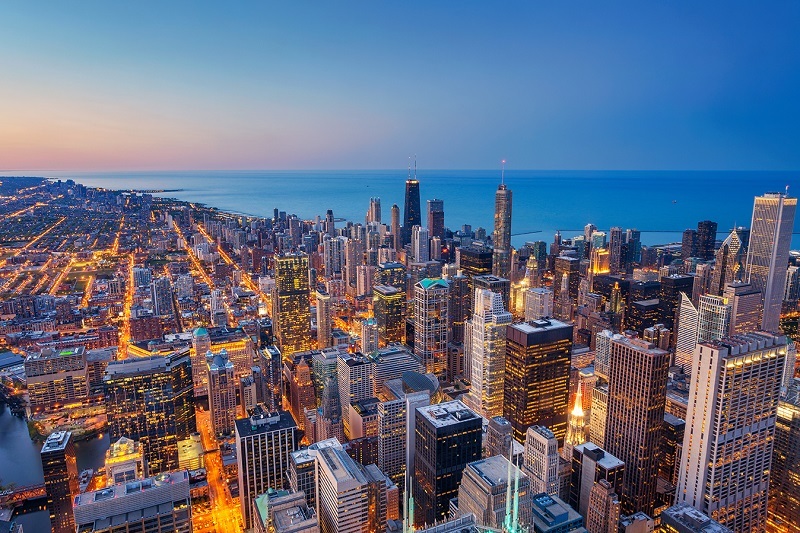 Chicago is brimming with must-see sights and attractions, combined with a stunning skyline punctuated by iconic skyscrapers offering mesmerising panoramic city views. 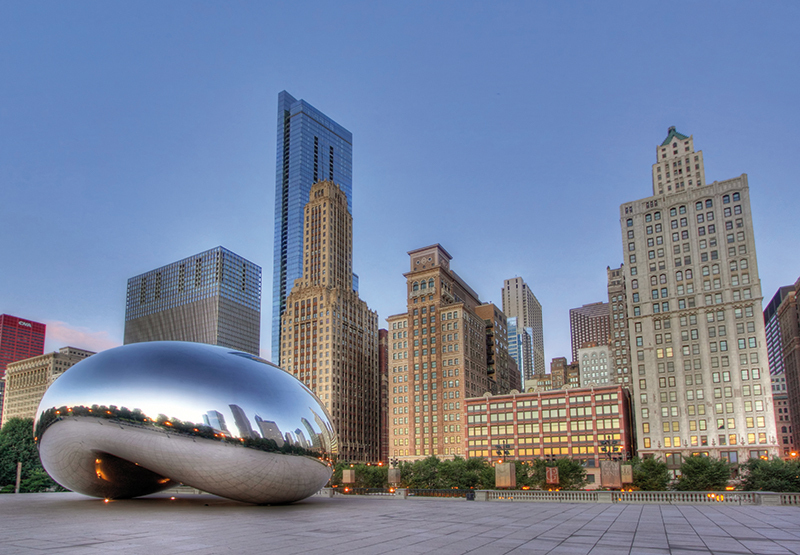 Pay a visit to the Art Institute of Chicago, Millennium Park, John Hancock Center, and the state-of-the-art Shedd Aquarium. 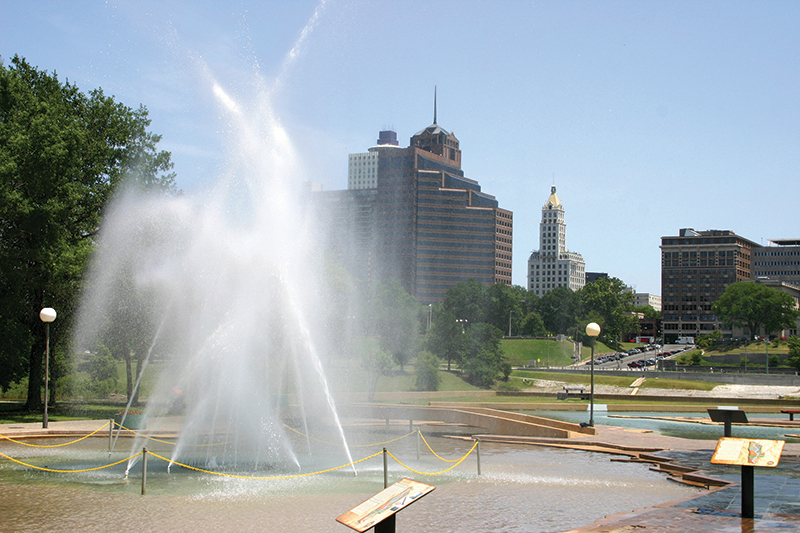 Memphis is home of the roots and rhythms of blues, soul, and rock 'n' roll. Visit Memphis Rock ‘n’ Soul Museum and stroll down iconic Beale Street to experience Memphis Rock ‘n’ Soul Museum and BB King's Blues Club. Stop by STAX Museum of American Soul, Sun Studios, and Elvis Presley’s Graceland. 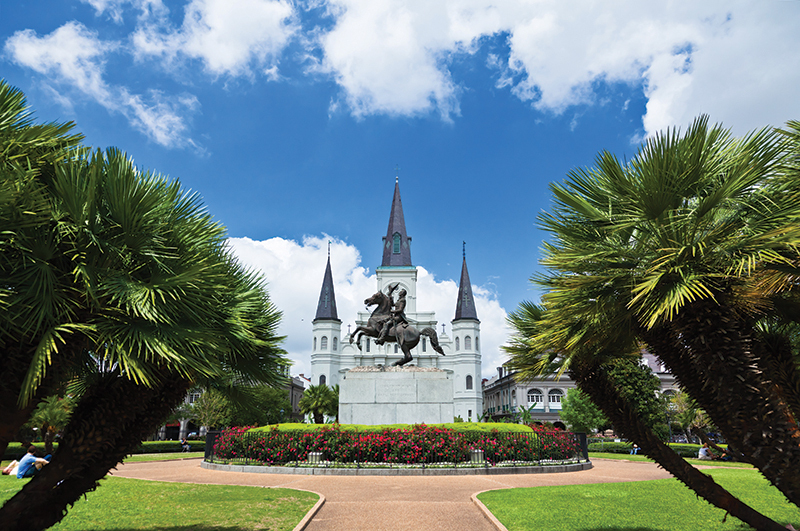 Visit New Orleans to uncover the 'Crescent City' that famously sits on the Mississippi River. 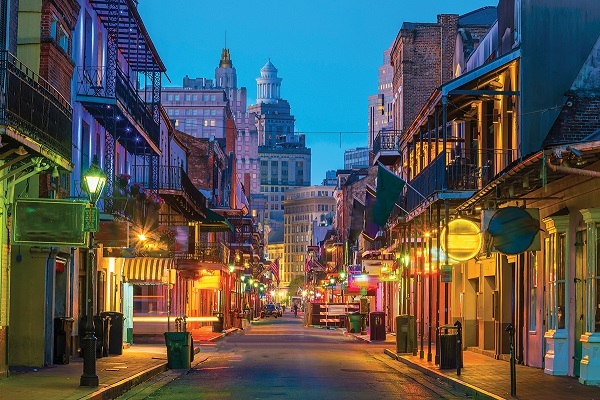 Stroll the streets of the French Quarter to sample a plethora of delicious restaurants, shop 'til you drop, and listen to the talented street musicians playing jazz notes. The French Market is the go-to for unique gifts, souvenirs, and a taste of bustling life in the Louisiana city. This Chicago, Memphis, and New Orleans Multi-Centre adventure starts with your flight from the UK to Chicago. On arrival, you'll transfer to your chosen accommodation. Chicago is among the largest cities in the USA and sits on Lake Michigan in Illinois. The city is famed for its bold architecture and vast skyline filled with iconic skyscrapers. It is also known for its plethora museums such as the Art Institute of Chicago, The Field Museum, and Museum of Science and Industry. Visit Millennium Park; a 24.5-acre green space with a sculpture and outdoor theatre. Navy Pier is brimming with carnival rides, shops, restaurants, and fireworks. Take yourself up to the top of John Hancock Center, a skyscraper observation deck, offering panoramic city views from 1,000 feet high. Tuck into a spot of lunch at the top to really take in the amazing cityscapes. The state-of-the-art indoor Shedd Aquarium is known for its variety of habitats and views of Lake Michigan. Breathe in the fresh air and take a relaxing stroll through Grant Park to admire the lush greenery and some of the city's busiest attractions. 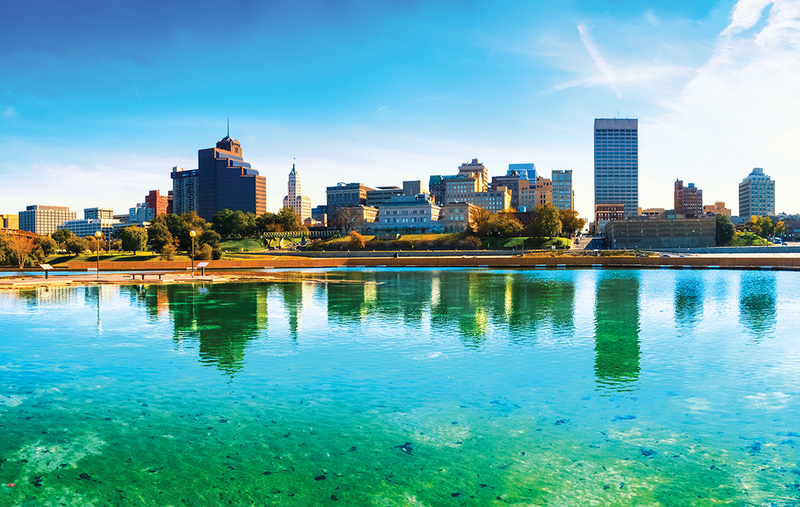 Fly from Chicago to Memphis, where you'll transfer to your chosen accommodation. Memphis is set on the Mississippi river in Southwest Tennessee. The city is well-known for the influential strains of blues, soul, and rock 'n' roll that originated here; stroll down iconic Beale Street and visit Memphis Rock ‘n’ Soul Museum and BB King's Blues Club. Stop by STAX Museum of American Soul and Sun Studios. Graceland - the home of Elvis Presley - includes Elvis Presley's Memphis entertainment complex with its The Entertainer Career Museum, Presley Motors, and Discovery Exhibits. Discover Memphis' history of slavery and the Civil Rights Movement at Slave Haven Underground Railroad Museum and the National Civil Rights Museum. Call at Cotton Row and relive the days of cotton traders and discover how cotton changed the nation. Explore the Victorian Village with its 18th century Victorian-style homes that were once filled with riverboat tycoons and cotton magnates. No Memphis visit would be complete without seeing the Peabody Ducks on the red carpet at the Peabody Hotel. Take the Amtrak train service from Memphis to New Orleans and check into your chosen accommodation. 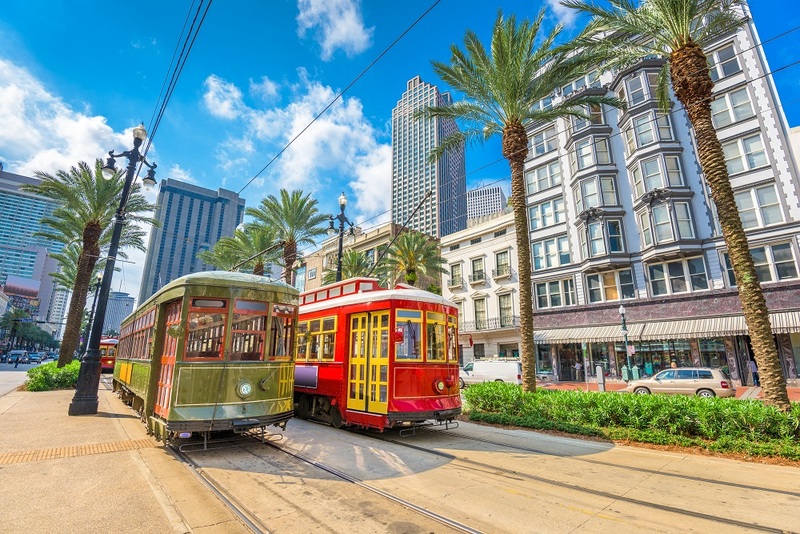 New Orleans — known as the 'Crescent City' and the 'Big Easy' — sits on the Mississippi River and is home to world-class restaurants, lush green landscapes, and a vibrant music and night-time scene. 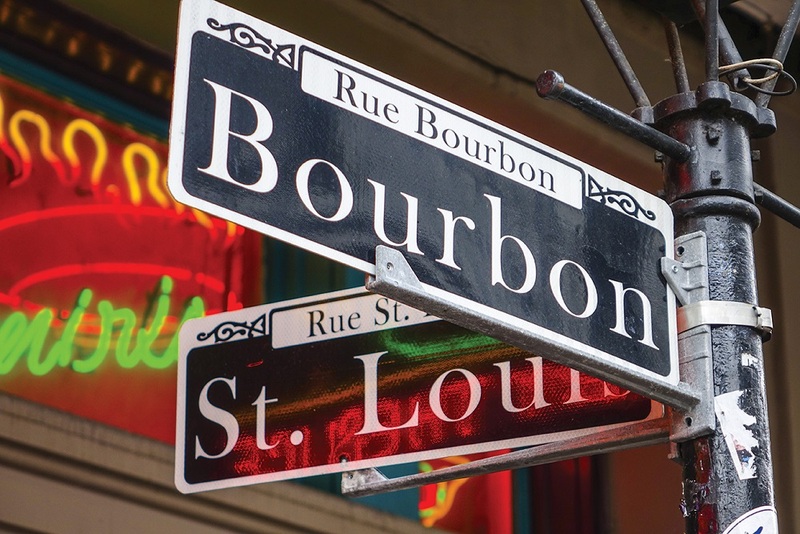 Wander the streets of the French Quarter and visit restaurants serving traditional Creole fare and listen to street musicians playing lively jazz. Take a steamboat cruise along the river, visit historic Jackson Square, or experience the carnival atmosphere of Mardi Gras World. Check out the charming Garden District, complete with oak-shaded trees and lined with grand mansions, cottages, and lavish gardens. One of the oldest cathedrals in the USA, St Louis Cathedral, was built in remembrance of Saint Louis, King of France. Visit the bustling French Market packed with local vendors selling clothes, gifts, souvenirs and delicious sweet treats. City Park is an urban green space and is a peaceful walk amongst woodland and famous museums. Guide price is per person. Based on 2 people sharing for 9 nights on Room Only and Bed & breakfast. Flying from regional airports. Year round departures. Amtrak Included between Memphis & New Orleans.